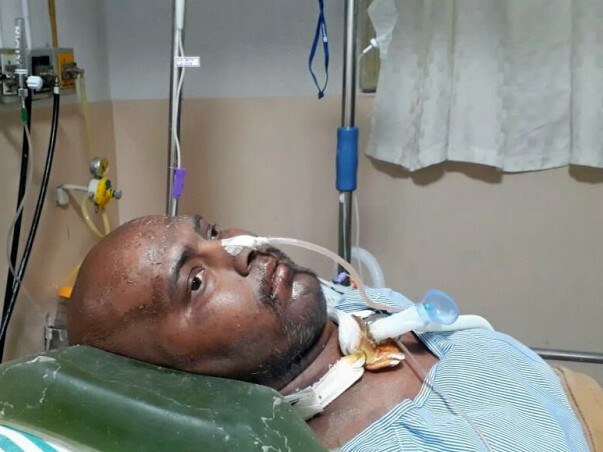 Randhir (28) has finally woken up after 15 days of being in the ICU on ventilator support, but his fight is long from over. He has been battling blood cancer for over 2 years now. Just when he thought he was recovering after his bone marrow transplant in April 2017, Randhir’s condition only worsened. Randhir has severe pneumonia and kidney failure now. 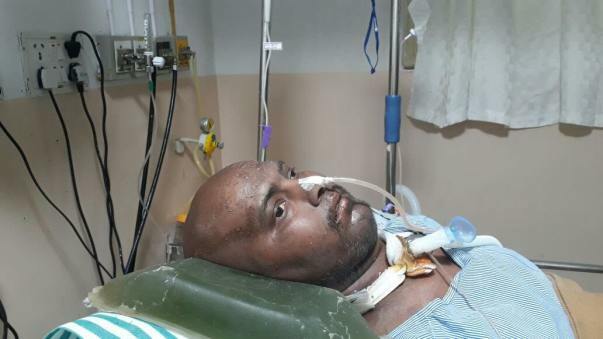 His only chance to survive is further treatment in the hospital until his condition stabilizes. 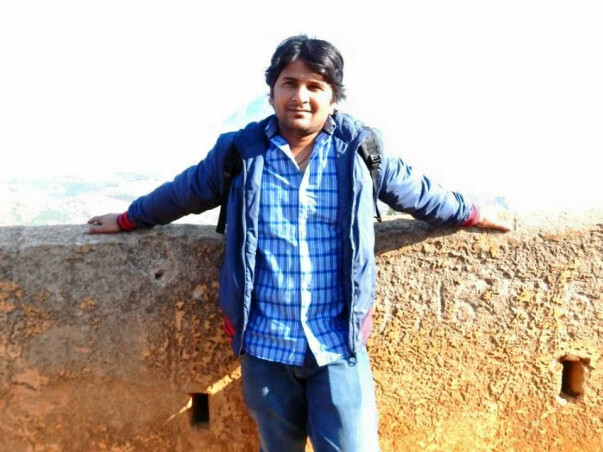 Randhir was first diagnosed with cancer in June 2015 after getting checked for a toothache. He had never imagined life to take such a drastic turn. Nevertheless, Randhir remained positive. He completed chemotherapy and thought that he was finally cancer-free. Unfortunately, his cancer was relentless. Within 3 months of his treatment, it relapsed. “My son is so strong. When his cancer relapsed, he went to the hospital himself and handled everything on his own until we came to Bangalore from Patna. Despite suffering so much, his first thought is always about how we will handle it. Even with all the pain, he manages to stay brave, but sometimes willpower isn’t enough. His mind is strong, but his body seems to be giving up.” - Verendra, Randhir's father. Randhir underwent chemotherapy again after his cancer relapsed and due to the severity of his condition, had to have a bone marrow transplant in April 2017. While he thought it was finally the end of his suffering and he was on the road to recovery, life threw him another curveball. 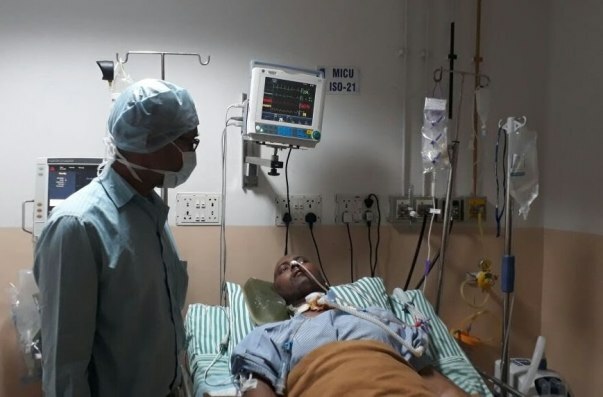 Randhir developed serious complications after the transplant and was admitted to the ICU in January for pneumonia and kidney failure. 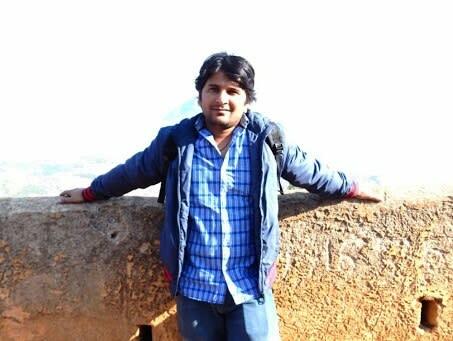 Randhir has suffered for two long years with blood cancer, but that never made him give up. He remained brave and independent. 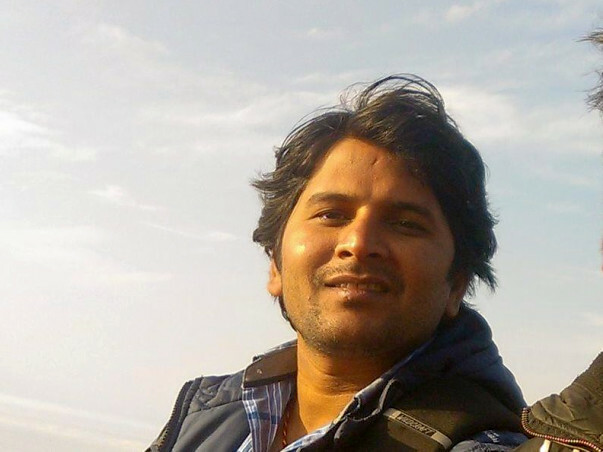 Randhir is a software engineer who worked for an IT company in Bangalore. Even during chemotherapy, he would try and work as much as he could. Cancer couldn’t break his spirit, but it has made his body extremely weak. Randhir is now fighting for his life in the hospital, but his parents have no means to continue his treatment. Randhir has used up all his savings to pay for his numerous medical bills over the years. 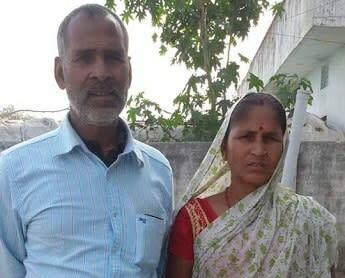 Virendra is a farmer in Patna, Bihar, and can’t afford to pay for his son's treatment. Randhir hasn’t been able to go to work for two years now, and with no income, he has no way to pay for his treatment. 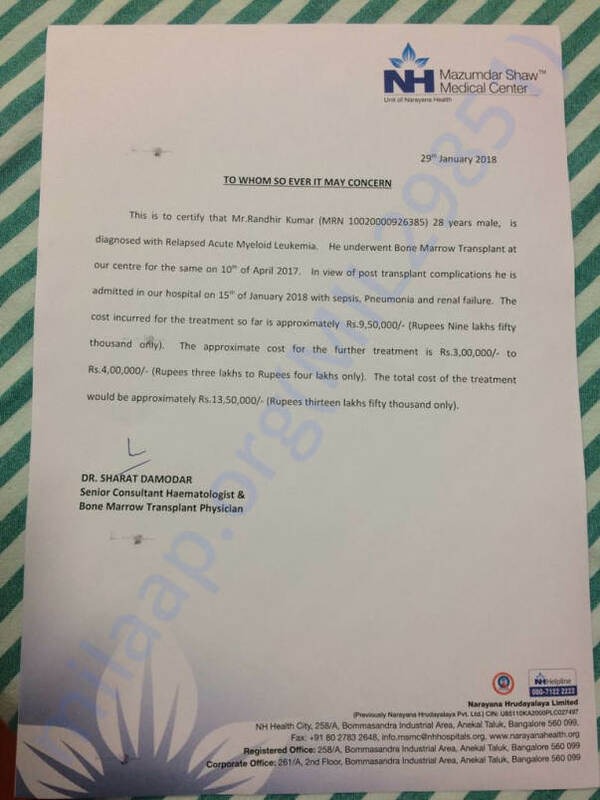 Randhir needs 13 lakhs to continue getting the intensive treatment required for pneumonia and kidney failure. While Randhir is off ventilator support, he still can’t breathe on his own. Randhir can get better, but he needs your help and support to finally make it out of this ordeal and live to see a future. Randhir needs to continue treatment in the hospital to get better and recover from the serious complications he developed after his bone marrow transplant. His condition is gradually improving, but he needs to remain under strict observation to begin his road to recovery. Randhir has had a long fight with cancer and thought his battle was finally over, but his troubles have only increased. 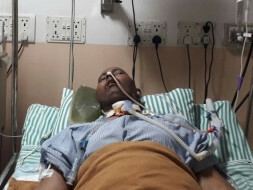 His kidneys are failing and he needs your urgent help to continue getting treatment. Your support can save Randhir’s life. We have some unfortunate news to share. Randhir passed away earlier this morning. Our hearts go out to the brave one who fought the deadly disease. 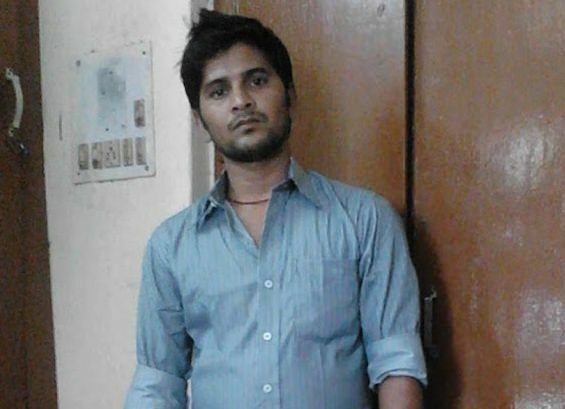 Randhir had a relapse of disease along with renal failure and hypertension. He developed severe infection. 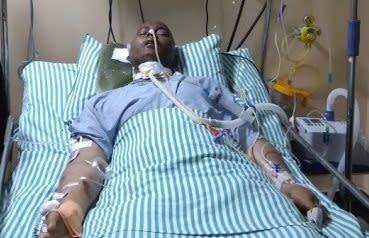 Having fought for his life in the hospital for more than 2 weeks, he unfortunately succumbed to the pain. Randhir's family cannot thank you enough for the support and blessings each of you showered. May his soul rest in peace and his parents find solace at this difficult time. All the funds raised have been used to settle the hospital bills. We thank you for your generous contributions and prayers. Please keep his family in your prayers. May God give the family the strength to bear the loss! May his soul rest in peace!